You will earn 4260.00 bonus points. ? 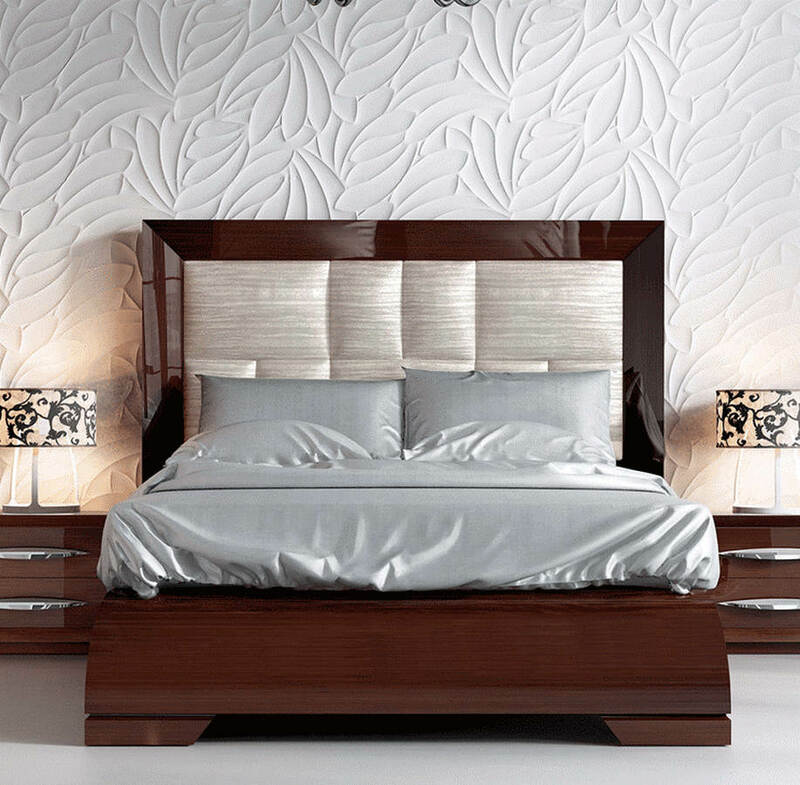 Headboad: ECOLEATHER HEADBOARD-BENGAL Blanco fabric ( 73% PVC & 27% PES(Fibre)), Finishes: Walnut 143 MATT carcas / Fronts 243 High Gloss / Fabric BENGAL Blanco / Handle SERIK II, High gloss finish fronts, mat sides and top, Rhombus design mirror.